Google Unveils Vetting Process for the Drug Rehab Ads: Hello, Everyone Today I am going to share some exciting facts on the Google Unveils Vetting Process for the Drug Rehab Ads. 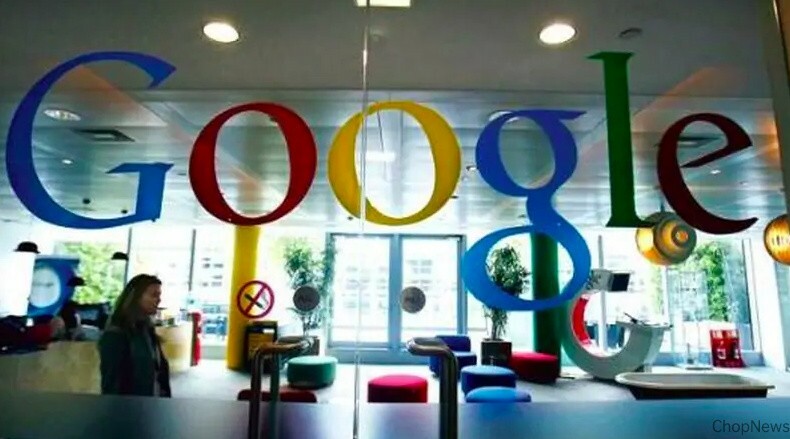 Google told Reuters Monday it would resume accepting ads from U.S. addiction treatment centres in July, nearly a year after the Alphabet Inc (GOOGL.O) unit suspending the lucrative category of advertisers for numerous deceptive and misleading ads. Treatment centre now will be able to run ads after being vetted by Portland, Ore. firm Legit Script, Google says. The Scammers found that Google ads were an easy way to defraud treatment-seekers in an industry in which regulations vary significantly by jurisdiction, authorities and patient advocacy organisations have said. Google suspended alcohol and drug treatment advertising on search pages and millions of third-party apps and websites in the U.S. in September, the week after tech publication The Verge posted a lengthy story about scams. Google is expanding the prohibition globally in January. The move cut off at least $78 million annually worth of advertising in the U.S. alone, research firm Kantar Media estimates. Most advertisers can buy ads through Google with few hurdles to clear. But Google has adopted additional vetting for locksmiths, garage-door repairers, drug makers and online pharmacies following public pressure. Google has said it also would begin seeking more documentation from political advertisers this year. Legit Script is evaluating treatment providers beginning Monday on 15 criteria, including criminal background checks and license and insurance verification. It must also provide “written policies and procedures demonstrating a commitment to the best practices, effective recovery and continuous improvement,” according to the Legit Script, which will charge $995 upfront and then $1,995 annually for vetting. The National Association of Addiction Treatment Providers and the National Centre on Addiction and Substance Abuse support the standards, John Horton, chief executive of Legit Script, says in an interview last week. A vetting process for sober-living houses and non-U.S. treatment centres has yet to set, he says. Horton acknowledging the “extra step” may include frustrating rehab centres. “It is unfortunate, but this is one way the market gets cleaner and people get the help they deserve,” he says. Tying access to the world’s most significant online advertising system to certification makes applying worthwhile, Taylor says. The new rules do not affect free business listings on Google Maps, which also have been susceptible to fraud. The Google says it is continuously developing ways to combat Maps spammers. So, these are the points to describing on the Google Unveils Vetting Process for the Drug Rehab Ads.